Mark was able to experience being on the receiving end of that care when he had health issues last summer. While he was off of work for a couple months, he received calls, letters, and cards from members, coworkers, and even kids from the Y’s childcare program. During his hiatus, he would meet up with members to get a cup of coffee or some breakfast. And with the UPMC Rehabilitation facility right next door, it was convenient for him to drop by after physical therapy. 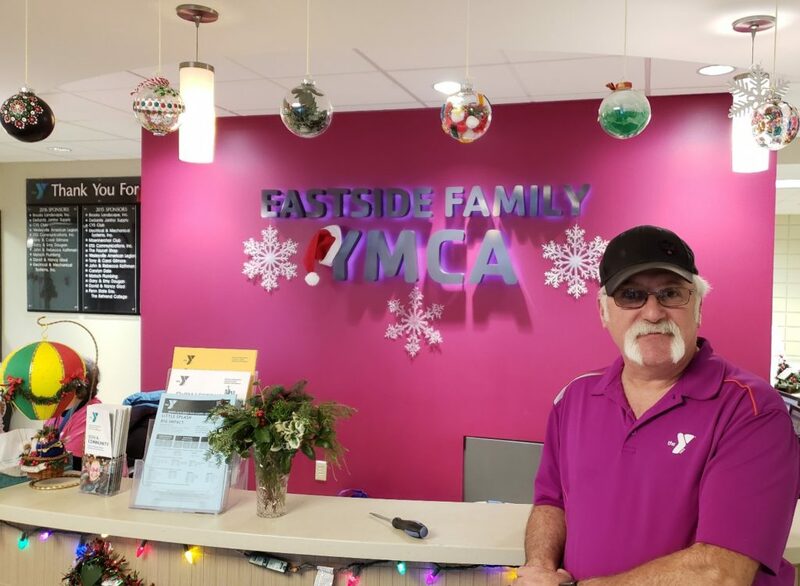 Mark especially enjoys working with seniors, and says looking back, he never imagined the impact that walking in the door 15 years ago would have on his life.